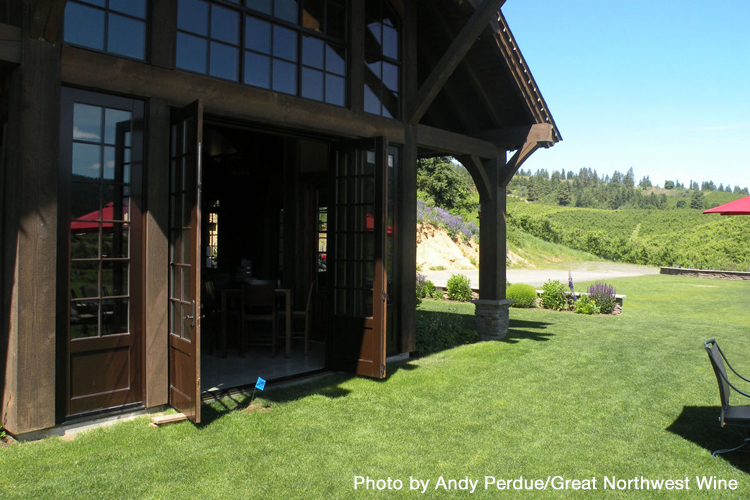 North Central Washington is one of the up-and-coming regions in Pacific Northwest wine country. Roughly defined as the areas surrounding such communities as Wenatchee, Leavenworth, Quincy, Cashmere, Mattawa and Omak, North Central Washington has long been known for its agricultural prowess. In the past 20 years, that has included more and more vineyards and wineries. Today, more than 60 wineries are operating in North Central Washington, and that has spurred the launch of the Wenatchee Wine & Food Festival, which has included a wine competition for more than a half-decade.